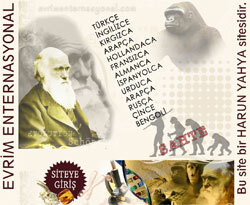 The evolution theory claims that living things came into being spontaneously as the result of chance. This theory has been widely accepted for over a century and espoused by scientists with a vested interest in denying the existence of God and the fact of creation. 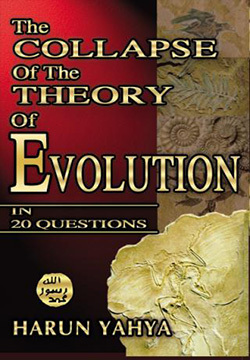 However, far from supporting the theory of evolution, scientific evidence invalidates every aspect of this theory and points out the several impasses that confront it. 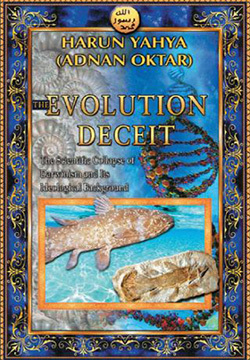 Over the past 20 years especially, research in paleontology, biochemistry, population genetics, comparative anatomy, biophysics and many other branches of science have shown that the appearance of life and the multitude of different species cannot possibly be explained by the mechanism of natural processes and blind chance—as Charles Darwin originally proposed. 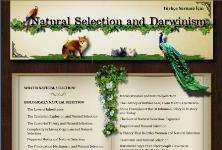 Darwin, the originator of this theory, was an amateur observer of nature. 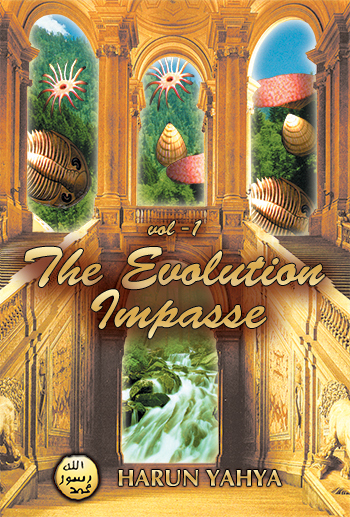 His idea was that all living things underwent changes and evolved from one another in a step-by-step process. 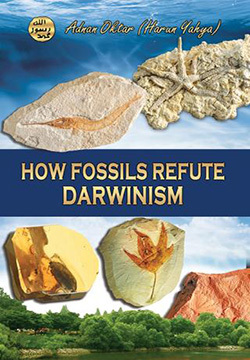 But the fossil record disproves his claim: In the fossils of once-living things, there are no traces of the intermediate stages that Darwin imagined were necessary to prove his theory. 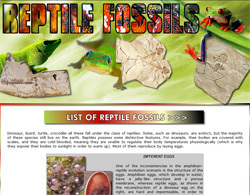 So far, there has been no discovery of a reptile with vestigial wings or a fish with vestigial feet. On the contrary, every fossil that has been found shows that the living creature it once was had been created perfectly, all at once. Moreover, it is clear that mutations—the supposed means by which evolution occurs—do not create the structural changes that enable natural selection. 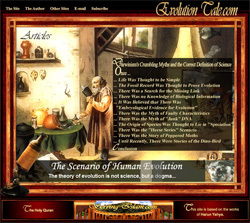 Finally, all branches of science have stopped trying to prove the theory of evolution. They can now demonstrate that life has an extraordinarily complex creation that could not possibly be the result of an infinite series of chances. 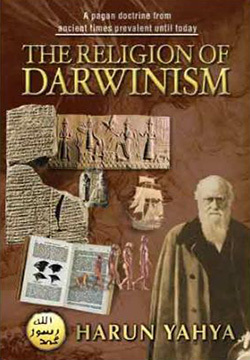 In spite of all this, evolution is still defended in certain quarters for the sole purpose of supporting an ideology. 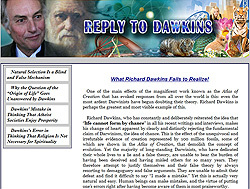 Proponents of atheism and materialism—and adherents of the distorted ideologies that arise from these currents of thought, such as communism, fascism, and rampant capitalism—claim, in so-called scientific support of their adopted ideologies, that life was not created, but came to through an infinite series of chance occurrences. 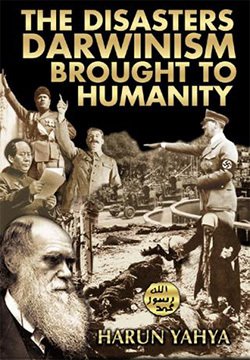 Naturally, supporters of these distorted ideologies are interested in defending at all costs every aspect of the theory of evolution. 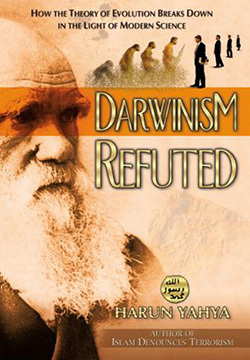 Our previous books explain in detail how evolution is scientifically untenable; which groups disregard scientific facts to defend it and for what ideological purposes; and how evolutionists—with no basis in science or logic, no valid proof and no reliable evidence—try to disguise and pervert the facts. 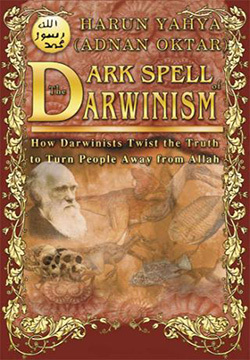 Some of these books include The Evolution Deceit, Darwinism Refuted, The Collapse of the Theory of Evolution in 20 Questions, New Research Demolishes Evolution, The Error of the Evolution of Species, A Definitive Reply To Evolutionist Propaganda, The Collapse of the Theory of Evolution in 50 Themes, The Disasters Darwinism Brought to Humanity, and The Dark Spell of Darwinism. 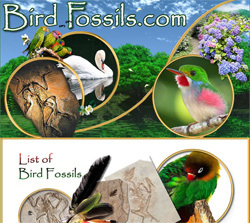 The present encyclopedia has been compiled from these books, to provide our readers with the most convenient way to access all information pertaining to evolution so that they will be able to assess the truth about these matters. 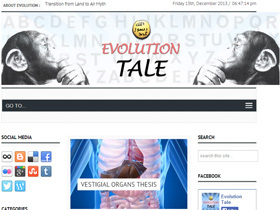 This way, readers will have in a practical format the most up-to-date and reliable information about all the ideas and terms related to evolution as used in the press, magazines, books, television programs and other published sources. 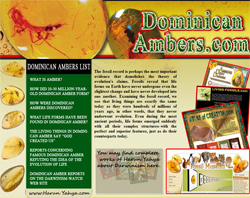 The book has been prepared in encyclopedia format with topics listed alphabetically. 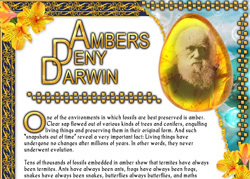 Under each heading, the claims of evolutionists are laid out, followed by an explanation of the scientific evidence and discoveries that have invalidated these claims. Ever-mounting scientific evidence and discoveries demonstrate this unchanging reality: Contrary to what evolutionists believe, life did not arise over time through a series of chance events. 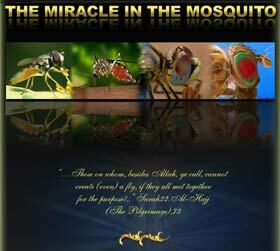 Today’s science proves that every living species has been created according to a perfect plan. The theory of evolution cannot even explain how the first cell came into existence, let alone how a countless chain of living organisms evolved from one another. Every new discovery, every newly excavated fossil delivers another blow to the theory. 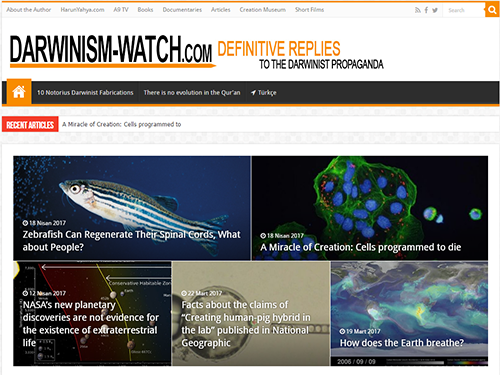 Evolution as a hypothesis is dead and buried, and now science is free to examine the incomparable proofs in creation of God’s perfect creation. 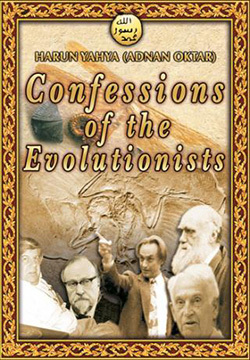 You can read Harun Yahya's book The Evolution Impasse 1 online, share it on social networks such as Facebook and Twitter, download it to your computer, use it in your homework and theses, and publish, copy or reproduce it on your own web sites or blogs without paying any copyright fee, so long as you acknowledge this site as the reference.